For all of your moving needs, KP Quality is here to serve you. With over 11 years of dedicated experience, KP Quality has been providing the people of Commack, New York with packing, unpacking, crating, shipping, and storage movement services. Moving can seem like a strenuous task up front, but KP Quality is here to help you have an affordable and enjoyable moving experience. Moving has a lot of different steps involved, but the most common one is packing. It can range from packing for your entire house or even for a single room. For the people of Commack, NY, KP Quality offers versatile packing and unpacking programs to match your needs. We offer full and partial packing services for your wide range of moving options. We also keep a close track record of everything we pack to make sure it is all accounted for. It can be intimidating to think about packing your entire household or preparing for several different rooms. The full packing service program helps take care of all of these items, which can include boxing, taping, and wrapping your Commack property. We track every item we touch and arrange them in a way that is secure and safe for every step of the moving process, from loading to unloading and placing again. Local or residential moves often still require packing, even if it for a small number of items. KP Quality offers a partial packing program to take care of these lists of items. We guarantee to have them arrive at your new location. 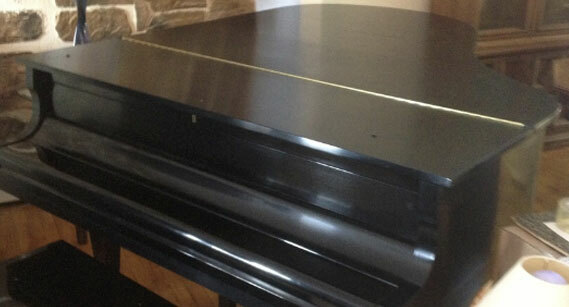 We also can help with moving items to a storage center and shipping. When it comes time to move, it can be difficult to know what to do with large or valuable items. KP Quality additionally offers packing and moving programs for these bulky, single items. 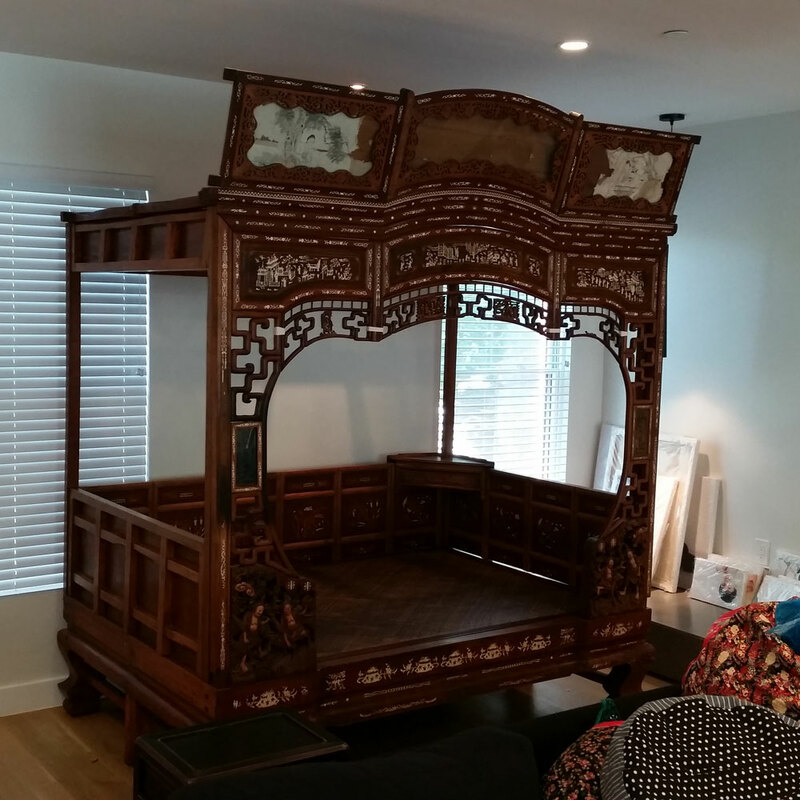 Whether it is a large piece of furniture or even a fragile family antique, we offer a professional team of movers to carefully handle these delicate items. Several households in the Commack, NY area have large pieces of furniture that have been assembled in the home, making it difficult to move them out through the door frames. To help customers with this issue, KP Quality has teams of professional furniture movers in Commack, NY. We cover the complete disassembly and reassembly process to make sure your furniture is taken care of and protected during the entire move. The disassembly and reassembly process is a simple task for our furniture moving experts. We operate on a dependable system that makes sure your furniture is safe and protected during every single step. Our process and team members go through precautionary steps to guarantee security for furniture and keep close track of the small items involved. 1. The fabric or leather upholstery is carefully removed to avoid potential damage and lead to exposing the frame. 2. A variety of furniture items can come in a variety of structure and styles. From different shapes to different materials, such as wood and metal, we disassemble to the connections. This can often be by loosening the screwed joints or disconnecting the glued wooden dowels. 3. KP Quality provides the people of Commack with trustworthy furniture team members who understand the variety of furniture and their structures. They can safely disassemble it without damage and the give the promise of protection. 1. To give a solid foundation, our team first assembles the frame again. We double check for any compromised aspects and replace them, such as stripped screws or weak glue points. 2. We then next replace the leather or fabric upholstery. 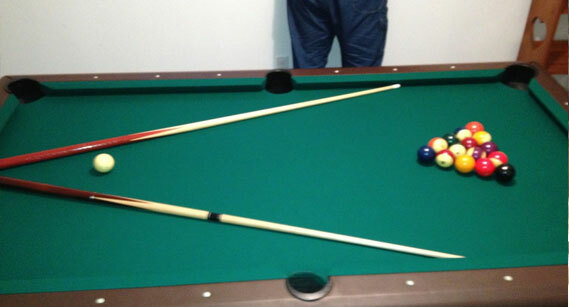 We also replace the cushions or pads to make it look as good as it did before. Several of these items come in diverse shapes and sizes. KP Quality provides our Commack clients with customizable crating services to find the perfect packing box for these items. It takes into consideration the dimensions, weight, and even the distance being moved to ensure it is protected during the move. 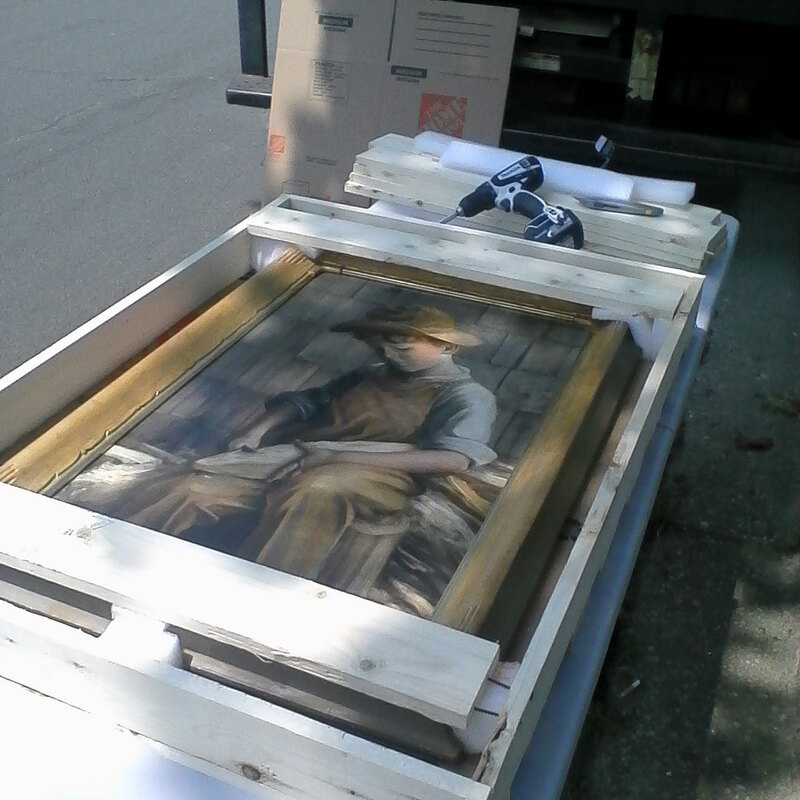 Large or more delicate items should be crated on location to avoid any damage during the move. 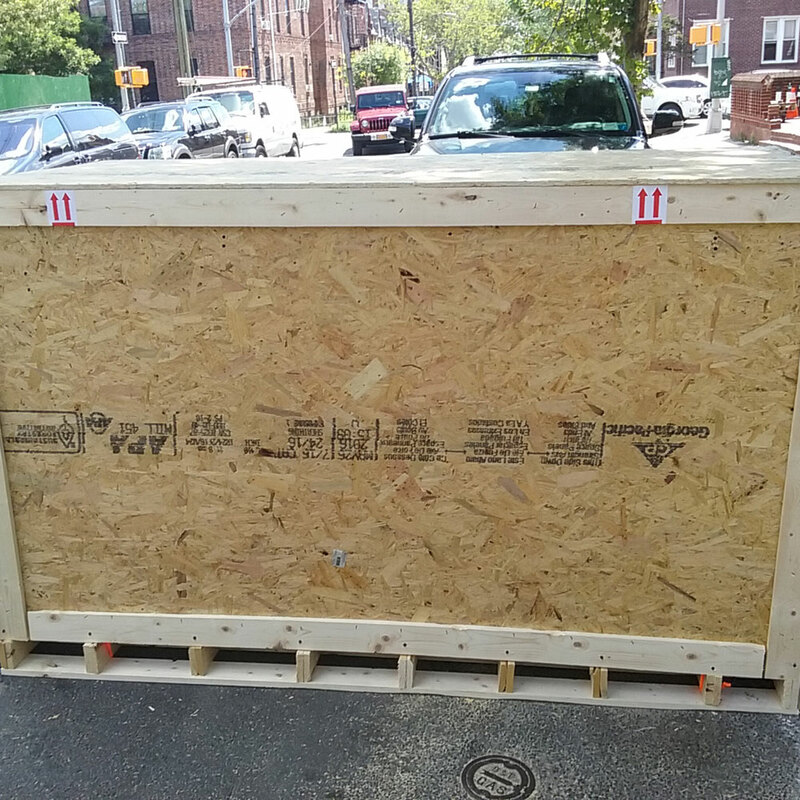 We can help you determine what should be crated on-site, then we can send a team of experts to crate it and prep it for the move. 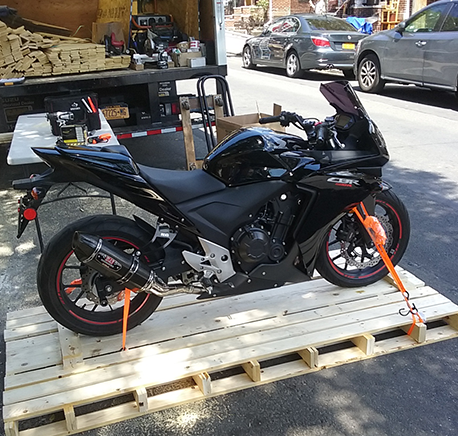 If you are looking for crates, especially outside of the Commack, NY area, then KP Quality’s crate purchases are right for you. They allow you to box up these fragile and delicate items and move them as you need. Call today to begin the reservation process for our purchasable crates. KP Quality is dedicated to protecting all of your items, even the biggest and most fragile. Our crating services makes this a guarantee for our Commack customers. 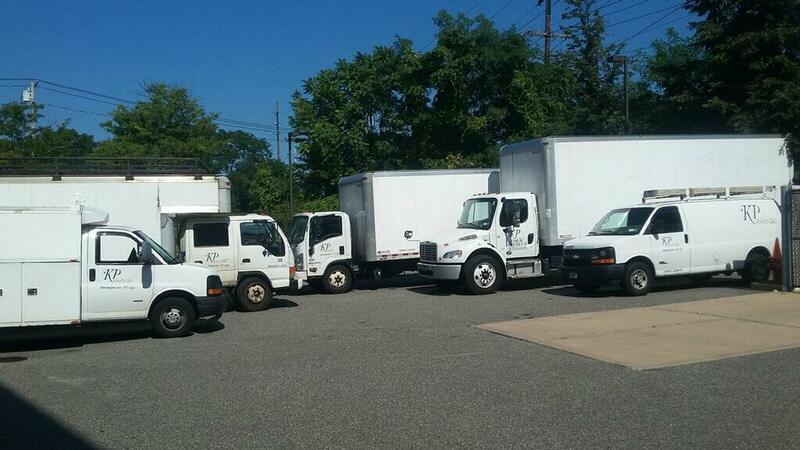 With over a decade of experience, KP Quality is the trusted choice for moving services in Commack, NY. Our services are designed with the customer in mind, always seeking to make your move as seamless and stress-free as possible. We double check the moving steps and keep your Commack property in mind at all times. Whether it is a move down the street or a move to another country, KP Quality has the team members and moving services to help you feel prepared and ready for your relocation. Our commitment to quality goes beyond our moving services and into pricing as well. We want to be able to provide the people of Commack, NY with affordable moving programs. We make sure our prices are honest and accurate for every project. KP Quality is a completely license and insured moving company to provide that extra cushion of protection for your Commack move. We are registered as a moving company by the State of New York and Department of Transportation. For all of your moving needs, KP Quality is committed to giving you the best experience. We strive for customer satisfaction and unbeatable quality for packing, unpacking, loading, crating, and shipping services. To get a free quote on your project, call today. We can’t wait to work with you!